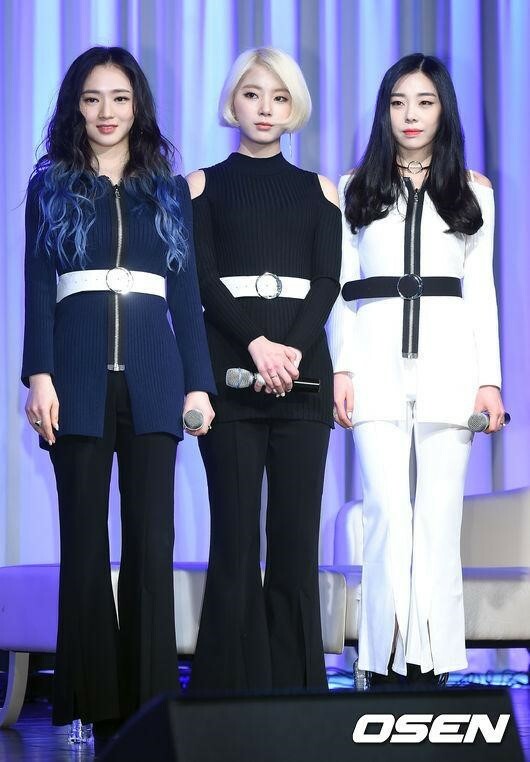 Ladies Code announces first full group comeback in two years! This will be the group’s first full-group comeback in two years, since the release of album “STRANG3R” in October, 2016. As many fans have been patiently waiting for their return, this upcoming track will act as a special gift from the group. Meanwhile, the members are currently focusing on individual activities. Ashley received lots of love from the public for her solo debut and Zuny launched her own reality YouTube show. Moreover, So-Jung featured in Mind U’s “Love Me,” and showcased her soothing and sweet voice.